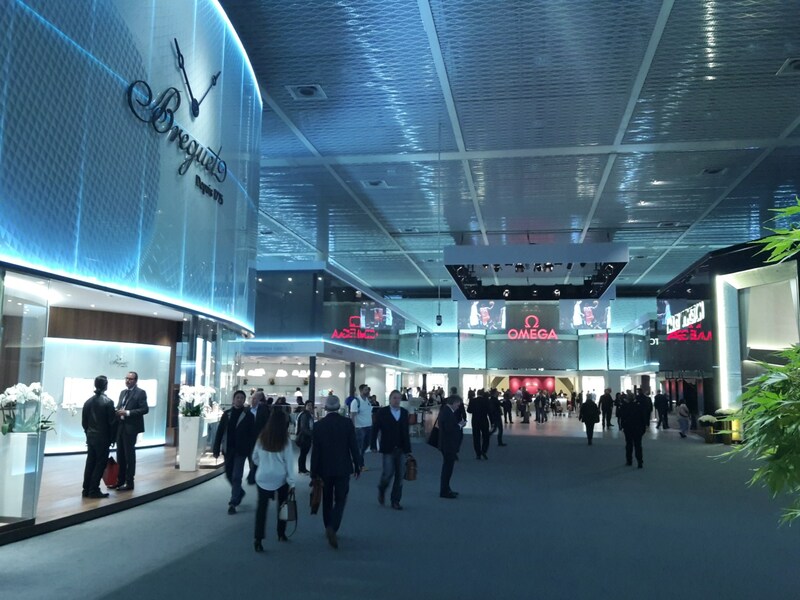 It's one month on from Baselworld 2017... What did WatchGecko think of the show? Enough of the Basel background. 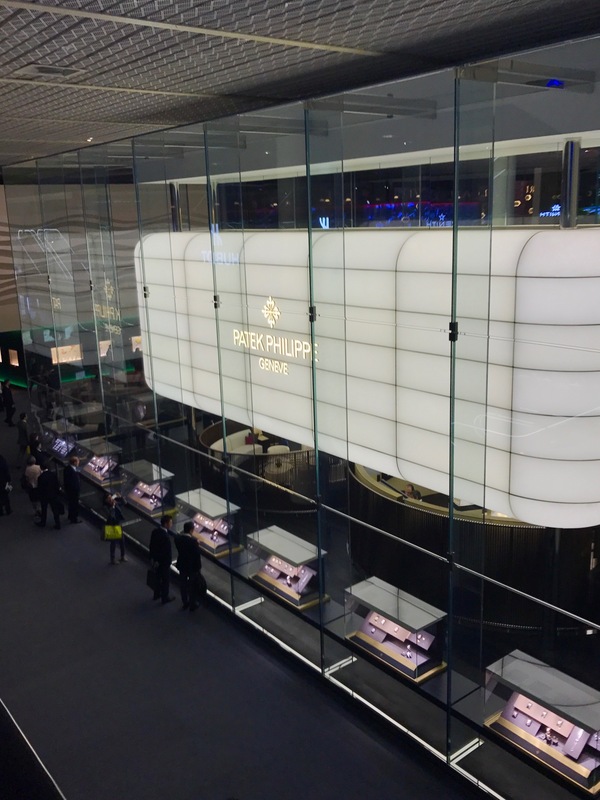 If you want to see the pigeon, check out Tim's thoughts on Baselworld here. 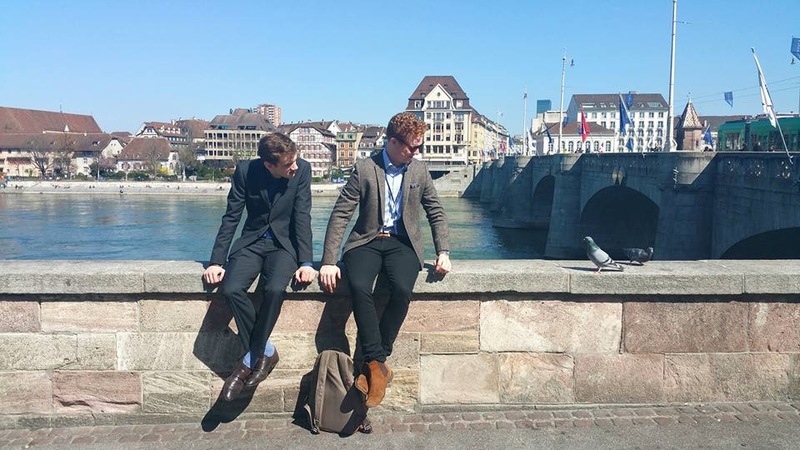 But you’re probably not as interested in pigeons as Tim, so we’ll catch the green Number 1 tram from Basel Hauptbahnhof and take the short ride to the Messe Platz under Baselworld street banners, and shoulder-to-shoulder with watch fans from around the world. 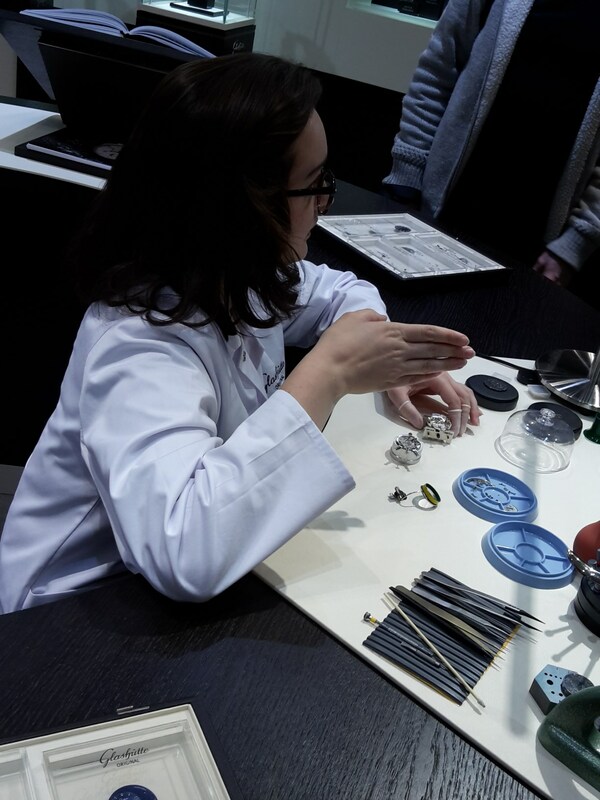 Like many Baselworld visitors this year, lensgirl Alice fell in love with the Jacquet Droz Loving Butterfly Automaton, a celebration of an original concept sketched by master watchmaker Henri-Louis Jaquet-Droz nearly 250 years ago. It’s a timepiece described by Quill & Pad’s lifestyle columnist Nola Martin as having ‘outstanding engineering and artisanal execution’. And in Alice’s words? ‘I loved it because it’s so intricate, delicate and it moves,’ she says as she contemplates a picture of the latest, limited edition, version of the Petite Heure Minute. ‘And at £101k it makes my Cellini Moonphase look like a real bargain,’ says Tim. Procurement manager Simon spent most of his time in Switzerland with suppliers. For obvious reasons, the team are keeping these discussions close to their chests. All they're saying, as ever, is that readers sign up for the WatchGecko newsletter and connect on social media such as Instagram and Facebook to find out what he was planning. The rest of the team did report that Simon wasn’t Baselworld's only attendee to be impressed by MB&F’s latest Legacy Machine LMZti, with its distinctive flying balances, Grade 5 titanium case, mesmerising green-blue dial and 18-piece production run. 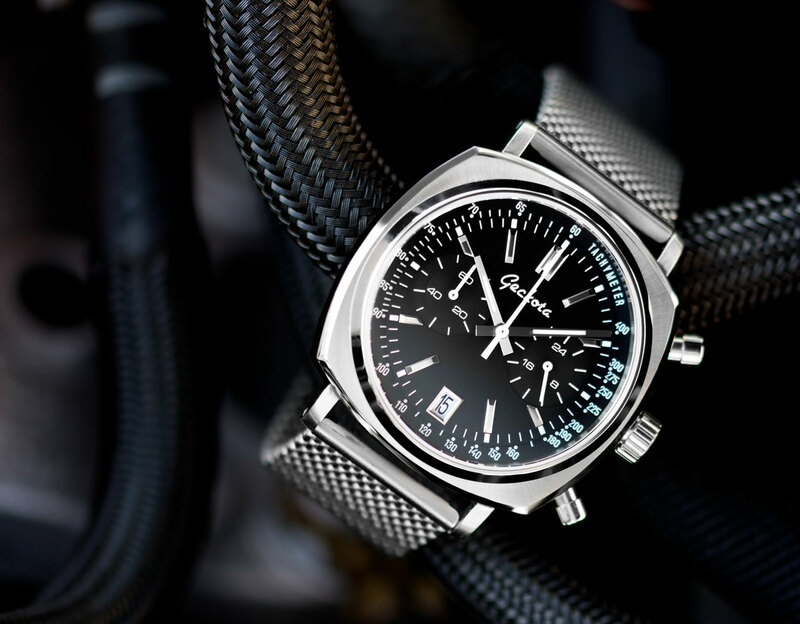 That makes the 3,557 pieces of each of the Omega Trilogy Speedmaster, Railmaster and Seamaster look like industrial-grade mass production. 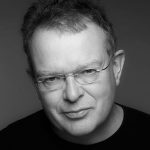 And what about copywriter Al, another Baselworld newbie? The consensus here was that Hublot, Blancpain, and Patek-Phillipe stood out. In the case of the former, the sheer impact and the ability to draw visitors in with their massive video wall and black Ferrari. (Did Porsche Design miss a trick by not having a car on their stand?) Then there was their use of interactive ‘swipe’ displays to engage booth visitors. 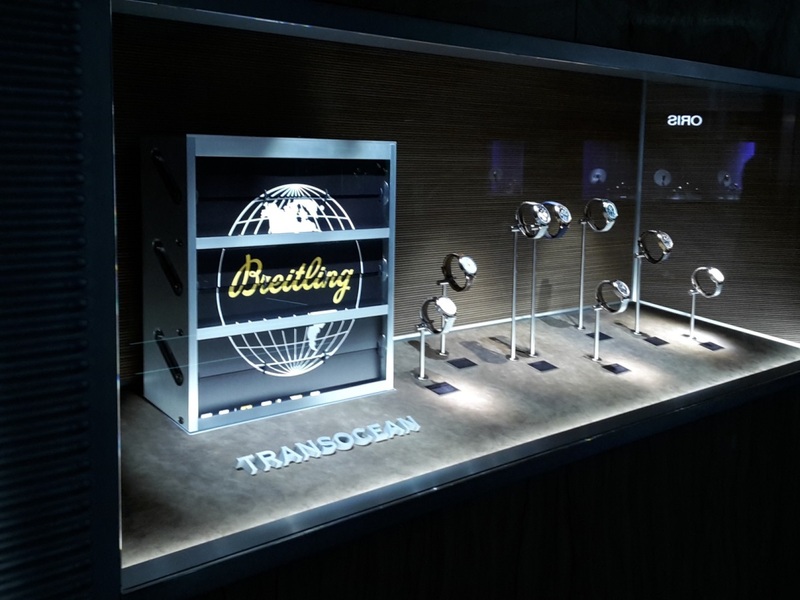 Blancpain got a thumbs-up for the openness of the stand, lots of interesting takeaways and a friendly, informative watchmaker who did demonstrations and answered questions. 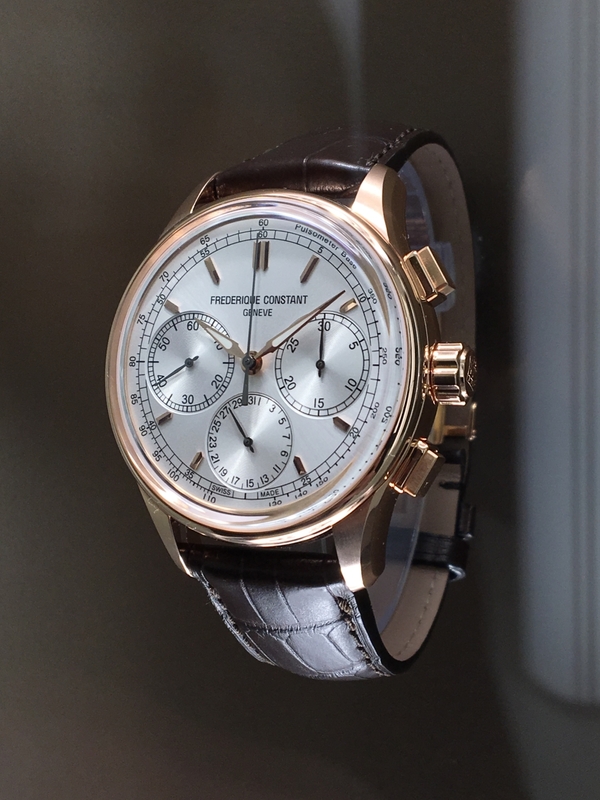 And then there was Patek-Phillipe. There, the warm welcome and sense of physical and emotional openness that we all noted started with bubbly and well-informed front-desk team and continued with an open, welcoming booth. And not a hint of aloofness. Given the value of their product, the contrast with the coolness (‘there’s Rolex and then there’s everyone else!’) at monolithic ‘fortress Rolex’ was noticeable. What’s most relevant to WatchGecko? Basel, and increasingly for many luxury brands Geneva’s SIHH, is the traditional indicator for the year ahead in horology. So what did WatchGecko’s delegation consider most relevant to their coming year? 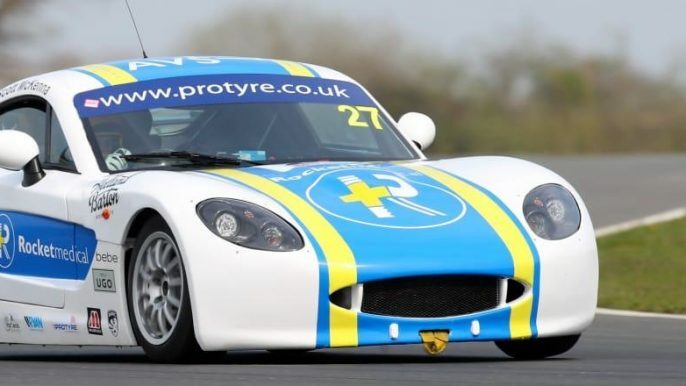 Ben Adams: ‘It’s always interesting to see what the brands consider as important for the year ahead. 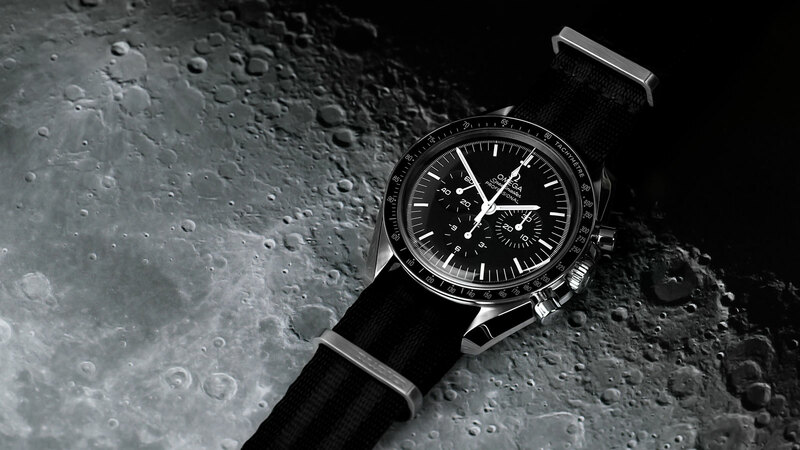 This year, one of the reassuring trends for us was the wealth of reissues and re-interpretations of classic watches by everyone from Seiko to Omega. 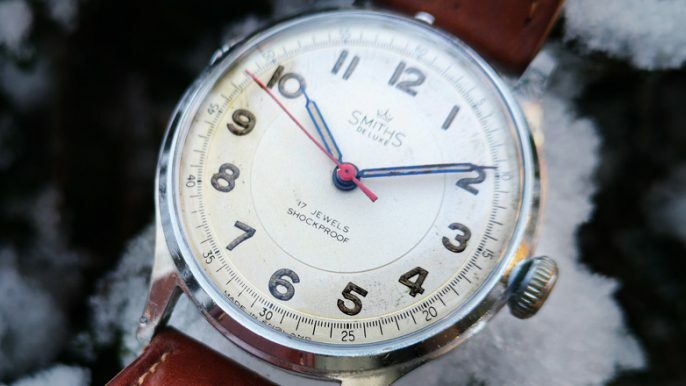 ‘Similarly for the number of smaller dial watches (such as Zenith’s new Pilot Type 20 Extra Special and the 37mm versions of Rado’s HyperChrome diver), which confirmed that the Geckota brand is in the right place with its dial sizing. 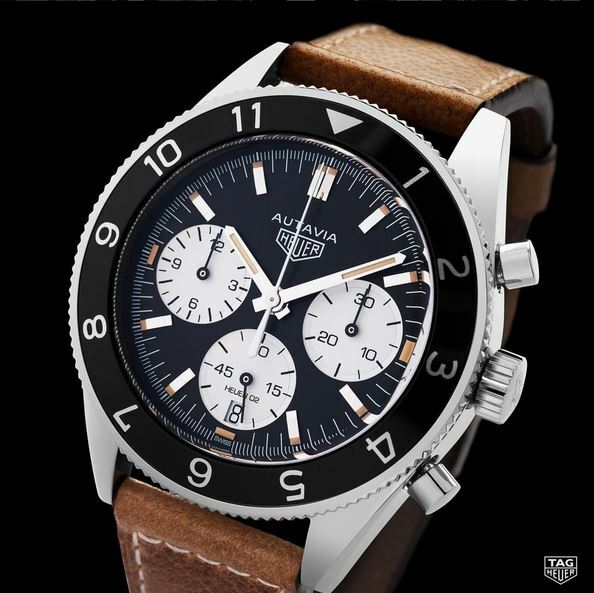 Alternatively, there are surprise disappointments: the reaction of The Grey Nato’s Jason Heaton and James Stacey as they discuss the Tudor Heritage Black Bay Chrono in their post-Basel podcast (a viewpoint shared by Quill & Pad’s Ian Skellern and others). Was this the biggest missed opportunity of the show? 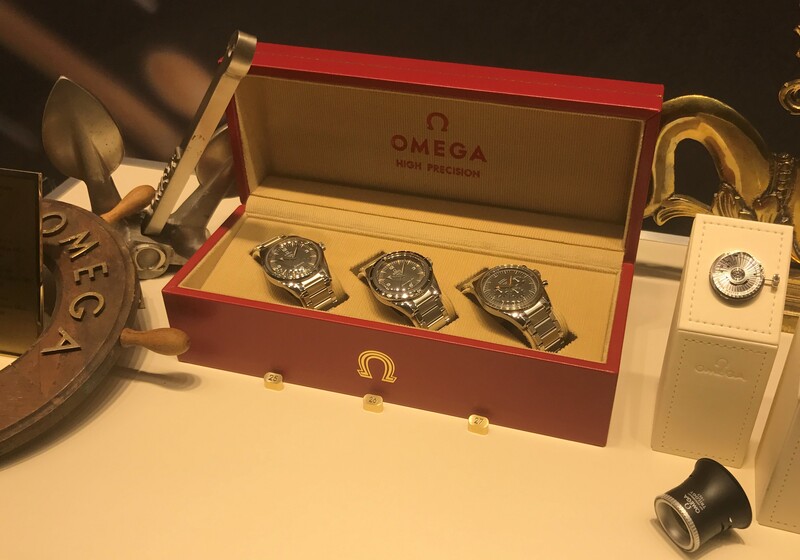 So what, be it a stand, or a watch, was the WatchGecko team’s biggest Baselworld disappointment? 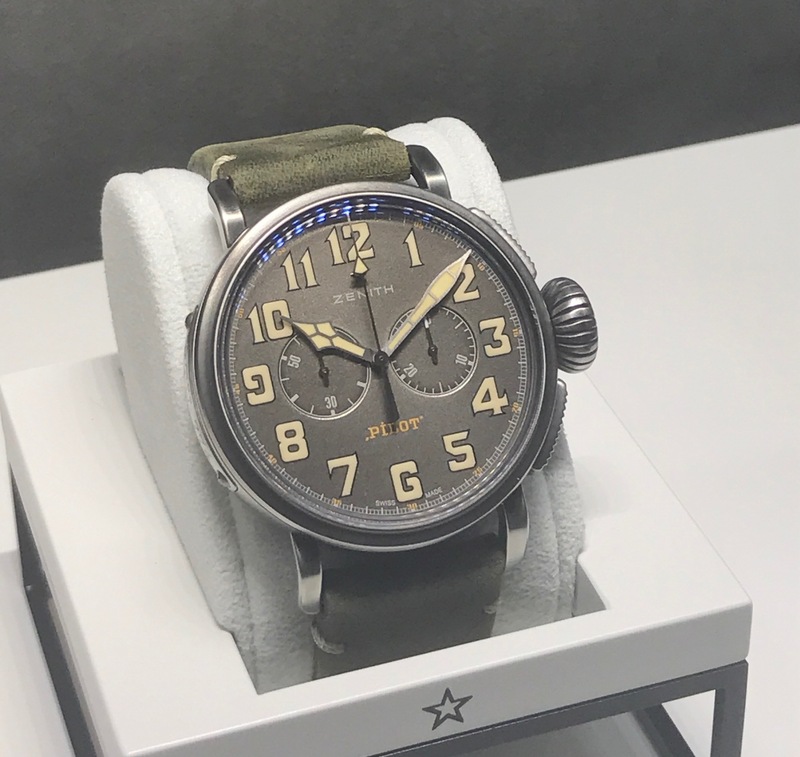 As for stands, and brand presence, the absence of Lange & Söhne, JLC, AP, IWC (no surprise as they left the Baselworld line-up before this year) and Bremont was a disappointment for all the team. And apart from the small flipover displays around the edge of their stand, which everyone liked, Breitling’s stand was universally considered disappointing. 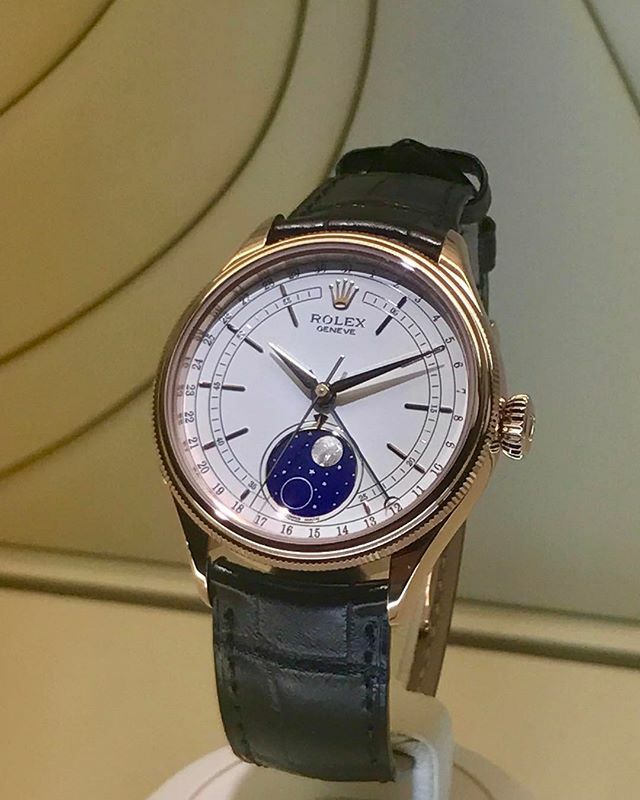 Not only could this prove to be a vintage Baselworld, as many eminent commentators have suggested, but paradoxically, with the show losing two days in 2018 and the possibility of more brands switching to SIHH in January, the centenary Baselworld may yet go down in history as the event’s apogee. 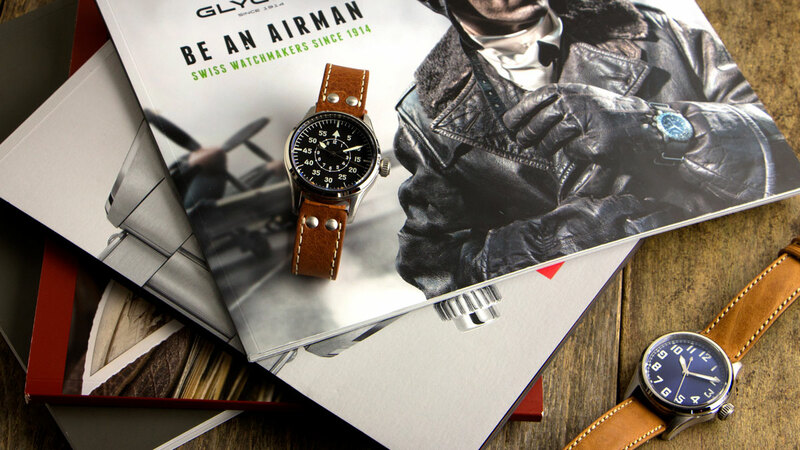 In the fair’s booths, and myriad press packs, a clear trend for reissue and reinterpretation of classic watches was apparent. And about moves toward smaller dial sizes too – not least that tiny dial on Rado’s limited edition Hyperchrome Captain Cook diver! And changes are clearly afoot in pricing as new micro brands approach the mid-luxury sector for a piece of the action and super-luxury brands make themselves more accessible. 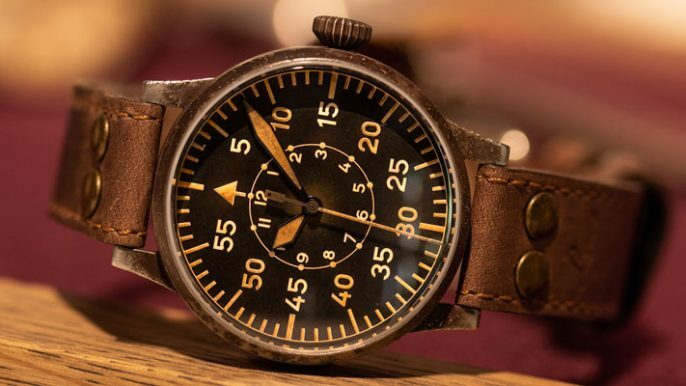 As for hybrid connected watches? 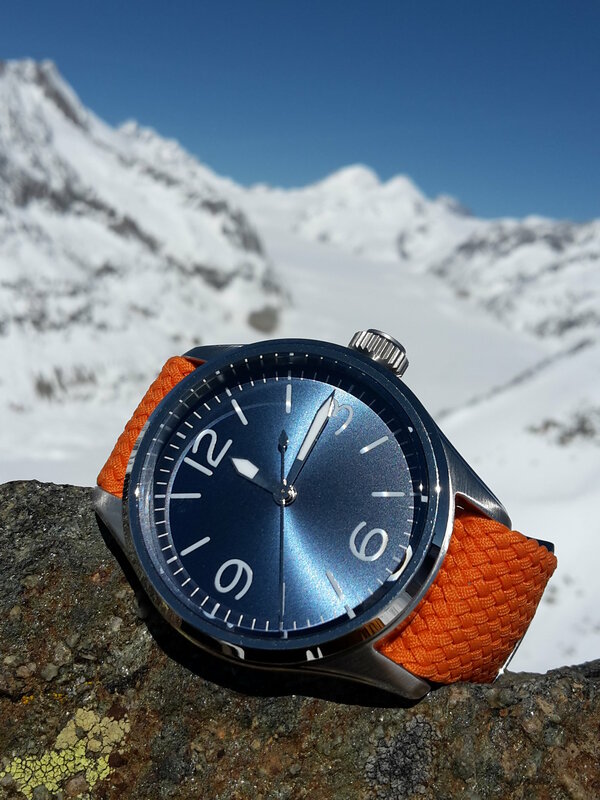 The consensus among the WatchGecko team on their return from Basel was something like ‘interesting but it’s never going to usurp the appeal of traditional fully mechanical or quartz watches’. And the team’s overall favourite, relatively affordable watch? 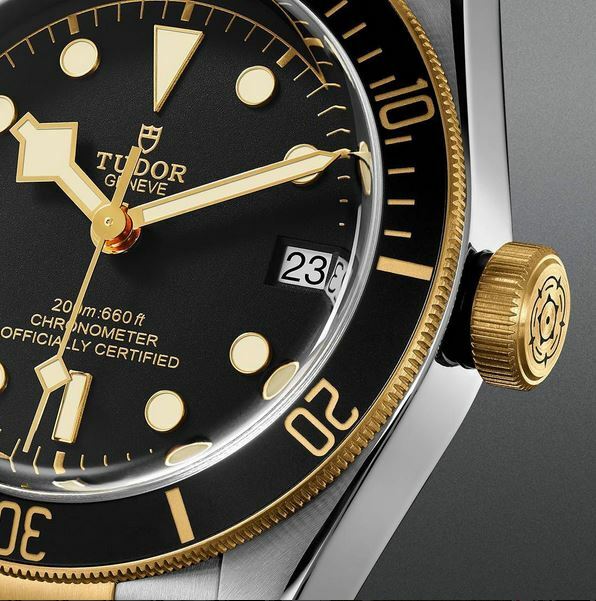 Probably a tie between the latest Tudor Heritage Black Bay (but not the chrono) and the Anniversary Edition Omega Speedmaster – with Seiko’s 62MAS reissue close behind. Predictable? Maybe. A safe bet? Probably. A stylish, practical everyday wear in a wide range of contexts? Definitely! So that’s our Baselworld 2017 review. See you at Baselworld 2018, if we don’t see you at SIHH in Geneva first!